Barnes and Noble has more to offer than books and coffee on Thursday, March 28, 2019. It was also overflowing with hidden talent! The first ever Issa Vibe Talent Show took place Feb. 28. Attendees were able to watch as Kean students showcased a spectrum of talents that included singing, rapping, dancing and spoken word poetry. The event took place in the Barnes and Noble Café, which is located with Kean's bookstore on the first floor of the Green Lane Academic building. 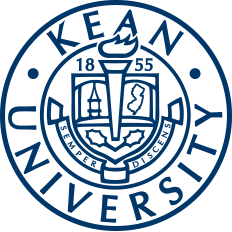 Apart from the café, the bookstore is also home to a selection of Kean apparel and merchandise, books for both classes and leisure, school supplies and snacks. The night was organized and emceed by Joy Monaé, a spoken word poet, event curator, storyteller and manager of the café. She said that her inspiration behind organizing the show was that, after doing shows in other locations such as Newark, New York and Pennsylvania, she wanted to do something closer to home. “I think that students need something like this, and even after the show more students who had talents were approaching me. I just wanted something to bring everyone together, to bring the community together,” Monaé said. Since the talent show took place at the close of Women’s History Month, the night’s theme was designated as “Her Story.” Monaé was able to secure the performances by approaching people she’s already acquainted with. “A lot of them I know from old performances I’ve done,” Monaé said. She also released a flyer stating that performers were wanted and called for any interested artists to contact her. The final performance list of the night consisted of artists with the stage names of Cypha IX, Slim, Twin Takeova, LJ the Alien, Tally, Noel, Ceejay the Legend, Savage Writer, Professor Battle and Monaé herself. Noel, whose full name is Fredeline Noel, is a Haitian-American poet and a junior at Kean. She began performing her poetry in order to relate with others. “‘Freedom Walk’ is to inform you that we are grateful for what our ancestors have done. It’s because of their sacrifices that we are here today,” Noel said. 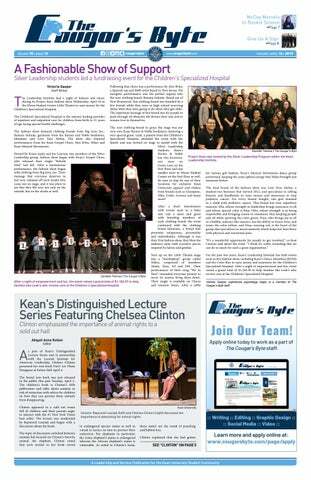 Monaé hopes to hold additional talent nights in the future, so those who missed this talent night may have more chances to witness the wealth of talent within the Kean community.